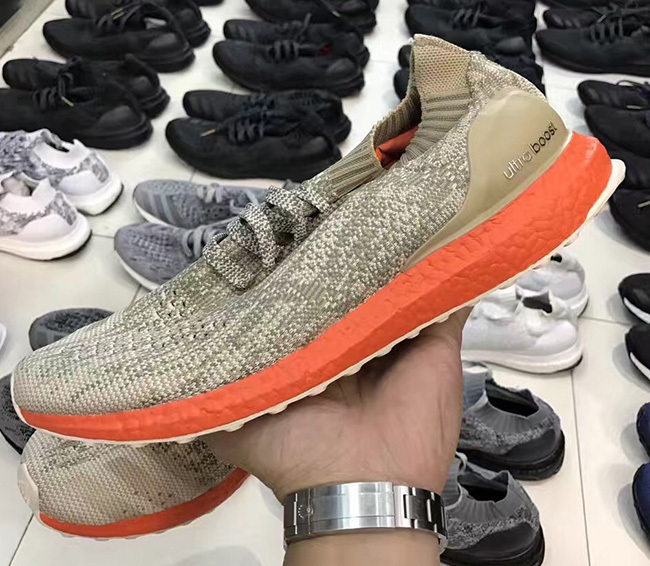 Adidas Ultra Boost Uncaged "Tan"
The adidas Ultra Boost still continues to be one of the best selling models coming from the Three Stripes, and after debuting in Uncaged form this year, continues to receive new colorways. 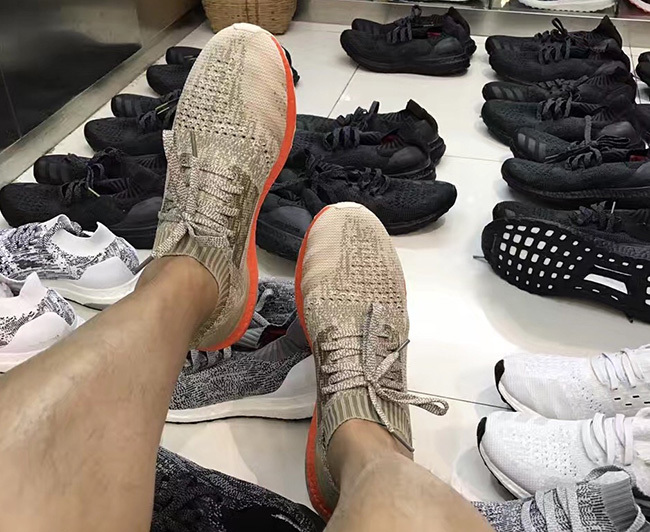 Found in a colorway similar to the most recent Yeezy 350 v2 release with a complete tan upper paired with an orange Boost midsole, the “Tan” colorway of the Ultra Boost looks to be a quite limited and hyped colorway coming soon. 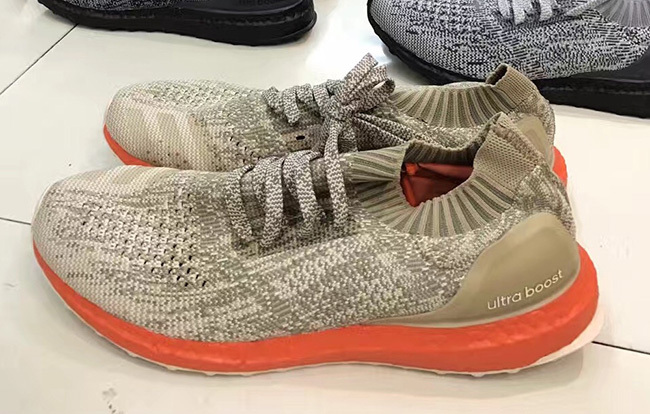 Release details have yet to surface, however, you can expect the “Tan” version of the Ultra Boost Uncaged to hit select adidas Originals soon for this Spring 2017, retailing at what most believe to be $180. 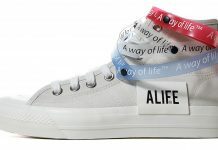 Let us know what you think of this unique approach to the Uncaged Ultra Boost by tweeting @ModernNotoriety and stay tuned for more news.